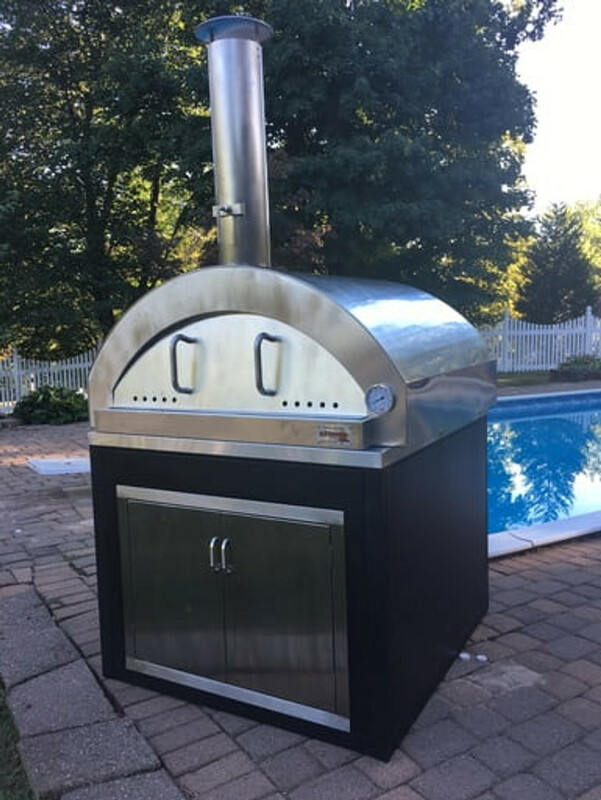 Not only are ilFornino ovens excellent for pizza, but there are some other beautiful uses for your wood fired pizza oven. We’re going to start off with Hasselback Potatoes. 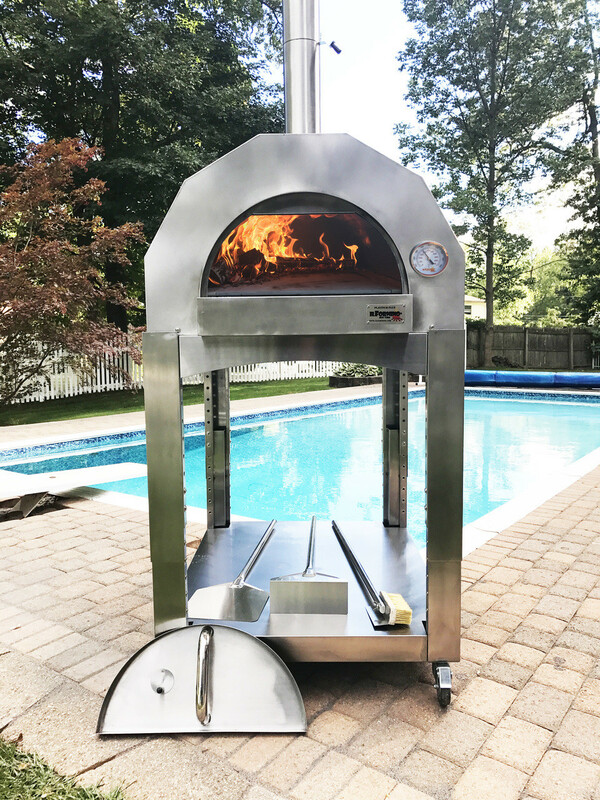 A Hasselback Potato is cut in a specific fashion, seasoned, wrapped in foil, and placed right on the coals in the ilFornino wood fired pizza oven. Yukon gold potatoes are a perfect choice for Hasselback potatoes since they are creamy and absolutely delicious. Start with your knife in one hand. With the other hand, curl your fingers and place the knife right up against your knuckle and slice three-quarters of the way down the potato. Make each incision as consistent as you can. This allows heat to get into the potato, since it’s opened up, and your potatoes will cook evenly. Place each potato on a sheet of foil large enough to wrap it up. Push the potato open a bit and add some extra virgin olive oil. Sprinkle with salt, fresh black pepper, and thyme. Gently squeeze your potato closed and wrap the foil around it, starting with the back left corner. Fold it over, fold the right corner to the middle, the left front corner to the middle, and roll it up. This is foil cooking and can even be done in portable wood fired pizza ovens. There is also ash cooking, where you throw the food directly on the hot coals. Keep in mind, this is the original form of cooking! Now move the hot coals to the back and toss the foil-wrapped potatoes into the oven. The ilFornino oven will be screaming hot, so the potatoes are going to come out absolutely beautiful! Remove the potato from the wood fired pizza oven and carefully pull back the foil. And there you have it – a glorious, fully cooked, hot Hasselback Potato!